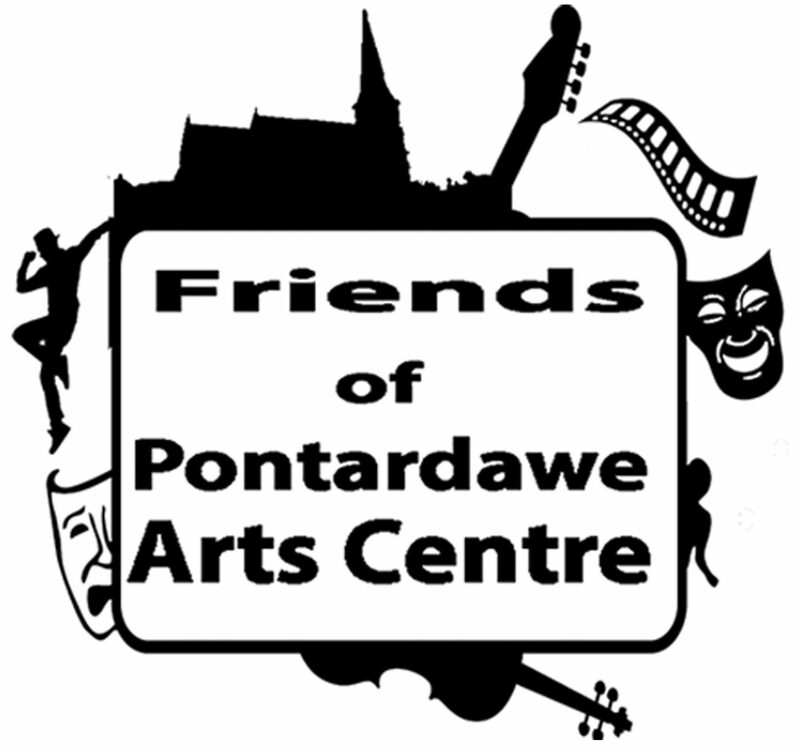 We are about helping the Pontardawe Arts Centre thrive into the future. It is a key community asset, important to the well-being of people of the area and beyond. It does a lot more than just traditional “arts”, with many classes supporting local community groups. With the Arts Centre, we’ve carried out a survey to help shape the future. Read about it here. Put simply, we are a formal charity set up to support your Arts centre. This can be though promoting its use, lobbying, fund raising, generating ideas for the local management team etc. The ideas need wider input from users and community groups – you. A charity, we were formed at a meeting in January 2018 where over 300 people attended our launch meeting. We now have over 300 members who are united in wanting to work together to support the Arts Centre. If you are not a member, please join us – it is only £10.00 per year. Here’s a link to the latest Spring-Summer 2019 listings – great variety. Try something new! Attached is the latest Friends Newsletter. We’ve been in existence almost 1 year: this lets you know what’s happened and happening, including forthcoming events. It updates you on important Membership matters. Existing members will be contacted to remind you about renewing your membership and how to go about this. We hope to send you before… Continue reading December Newsletter out!